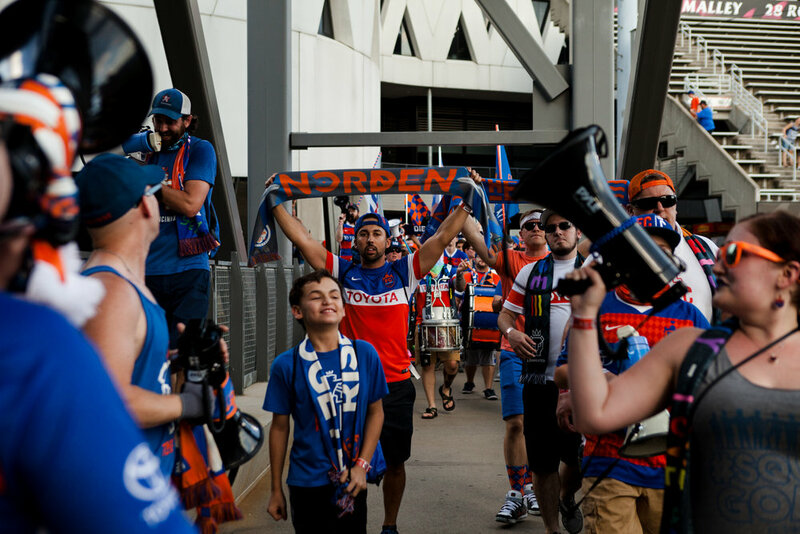 As much as we are literally writing the history of FC Cincinnati's inaugural MLS season, the team's 3-0 loss at home to Real Salt Lake was a Friday night to forget. 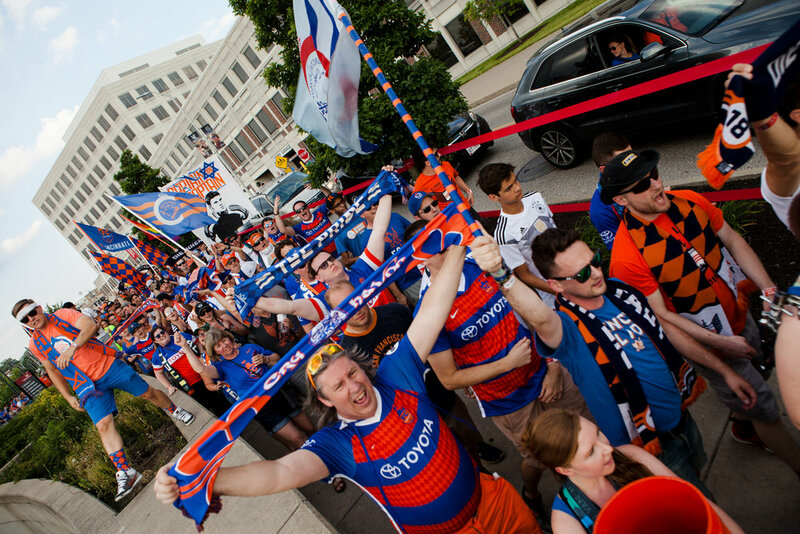 Eventually, in the next two or three years, FC Cincinnati will create a reserve team. It’s what all the cool MLS teams do, so we should probably follow their lead right? It could have been worse. FC Cincinnati's 2-0 loss on Saturday night to unbeaten LAFC was, for the most part, encouraging. Welcome Home started off as an experiment with the club. It is clear that the experiment didn’t succeed. The chant itself sparked huge waves of emotions with many people hating it but even more loving it. When the experiment ended, many rejoiced in relief, but many to this day continue to call for it to return. Mixed feelings. There's no better way to describe FC Cincinnati's 1-1 draw at home versus Sporting Kansas City this past Sunday than that. FC Cincinnati enters Sunday having had an incredibly successful first five games. Seven points from five games is a stretch that even the most optimist couldn’t have seen coming. But Starting with last week, and going until May 1st, FC Cincinnati will face nothing but playoff teams. Being only 5 matches in and having some of these headlines would make any supporter sweat a little. Even with these mishaps, I will discuss why it has been a rather successful season thus far. Let’s be honest for a minute, though. Don’t drink and drive is a great concept, but people do it all the time. They go out to dinner and have a drink with their meal and then drive home. I know everyone reading this always calls an Uber or assigns a designated driver.